In the only ABSA Premiership League encounter to be played on Sunday, Polokwane City FC will host rivals Black Leopards FC at the Old Peter Mokaba Stadium. 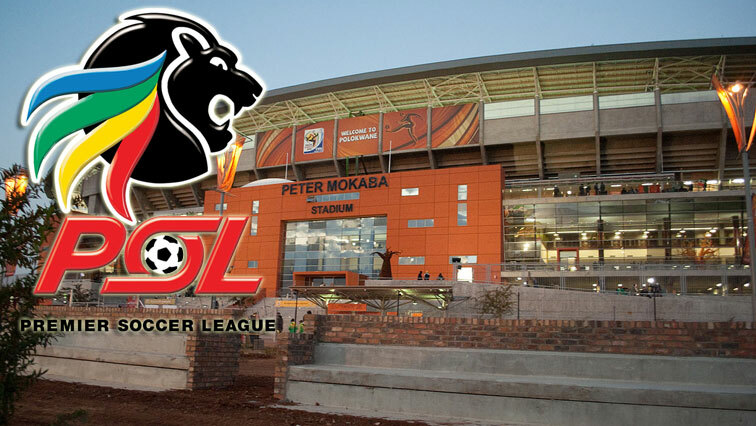 Polokwane City will be looking for revenge after they lost 1-0 to Leopards in the first round of the Absa Premiership. They are currently sitting at position 6 with 37 points. Coach Jozef Vukusic hopes the game will be entertaining for fans. Meanwhile, Black Leopards FC coach Dylan Kerr says they have played two friendly games to maintain fitness and momentum during the recent FIFA break. The post Polokwane City to host rivals Black Leopards on Sunday appeared first on SABC News – Breaking news, special reports, world, business, sport coverage of all South African current events. Africa's news leader..